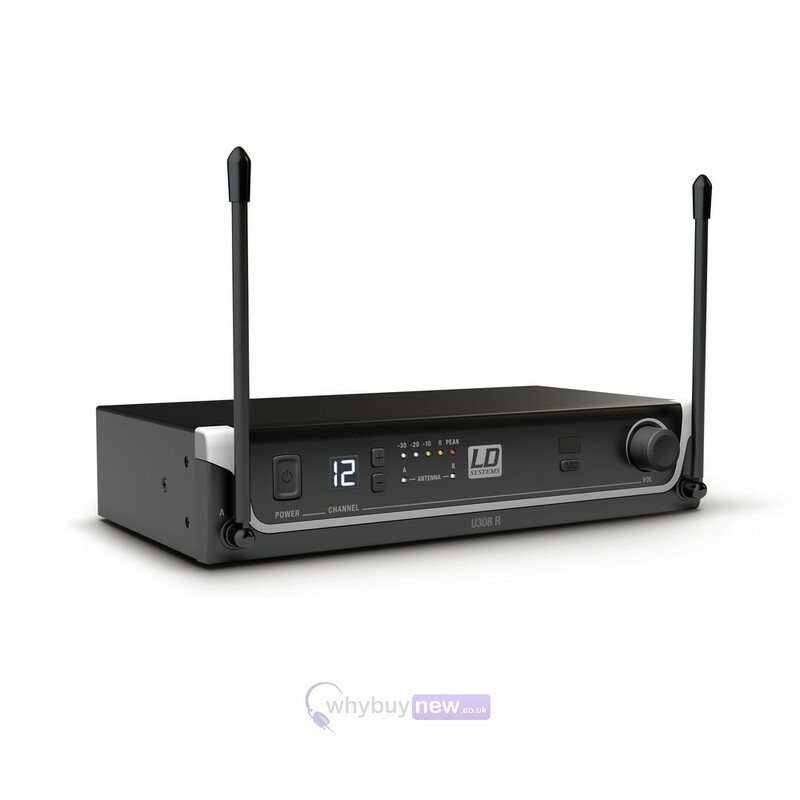 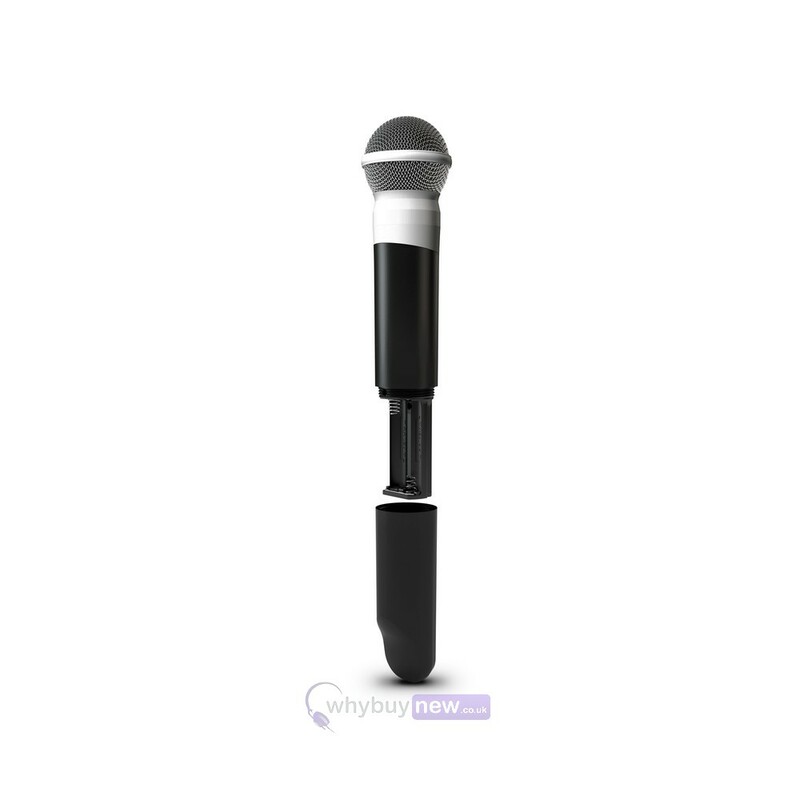 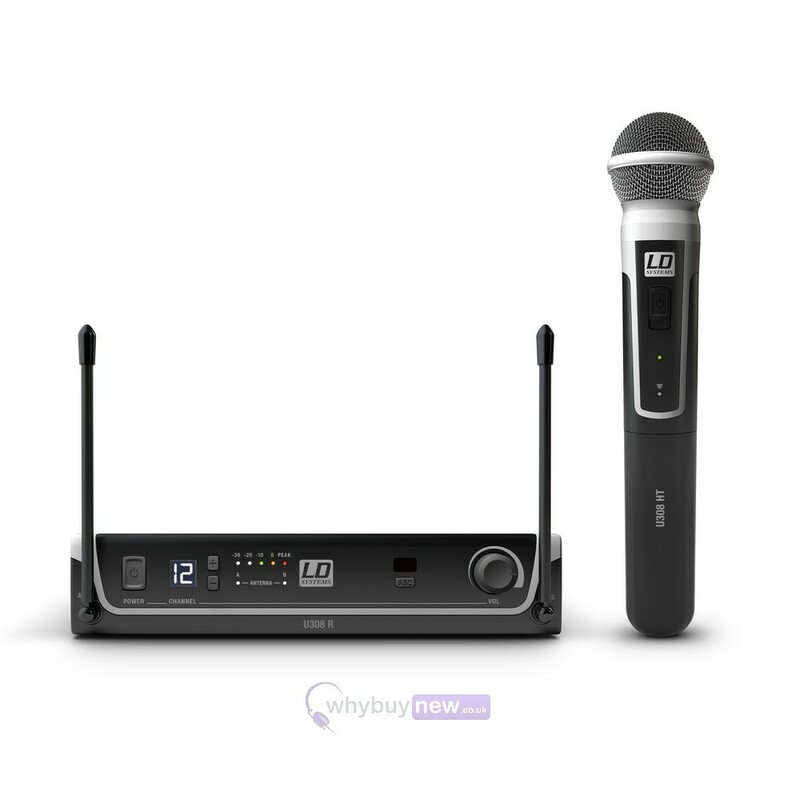 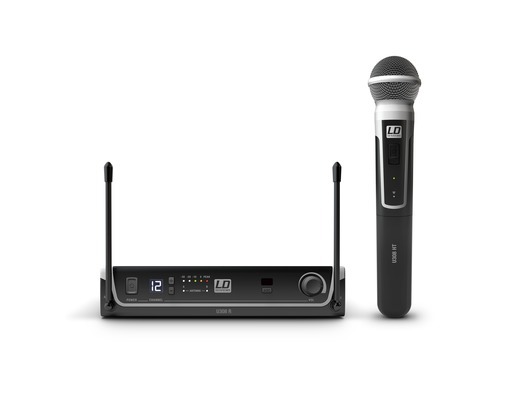 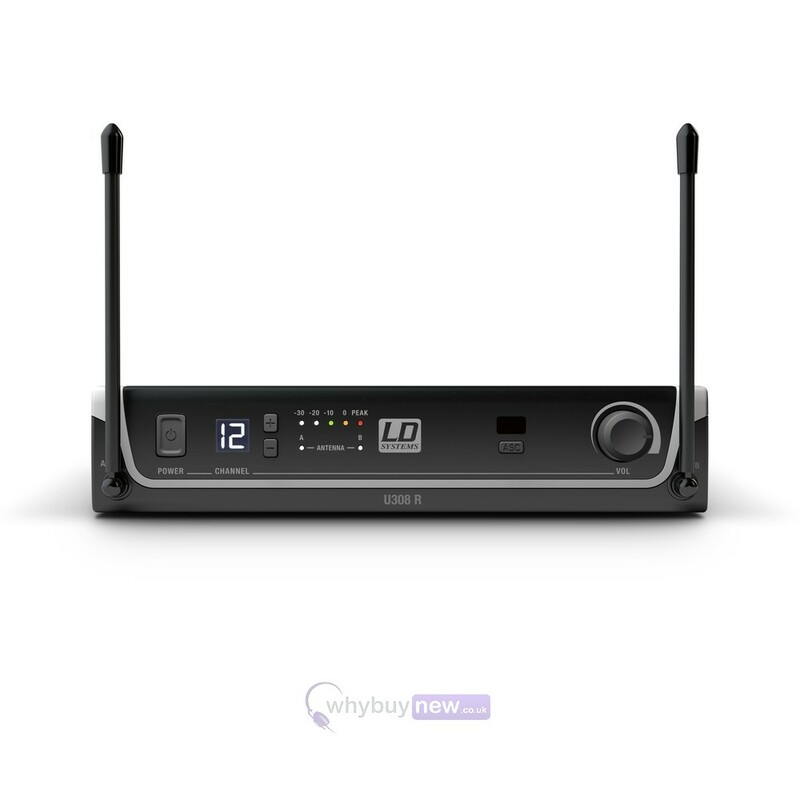 Here we have the LD Systems U308 HHD wireless microphone system. 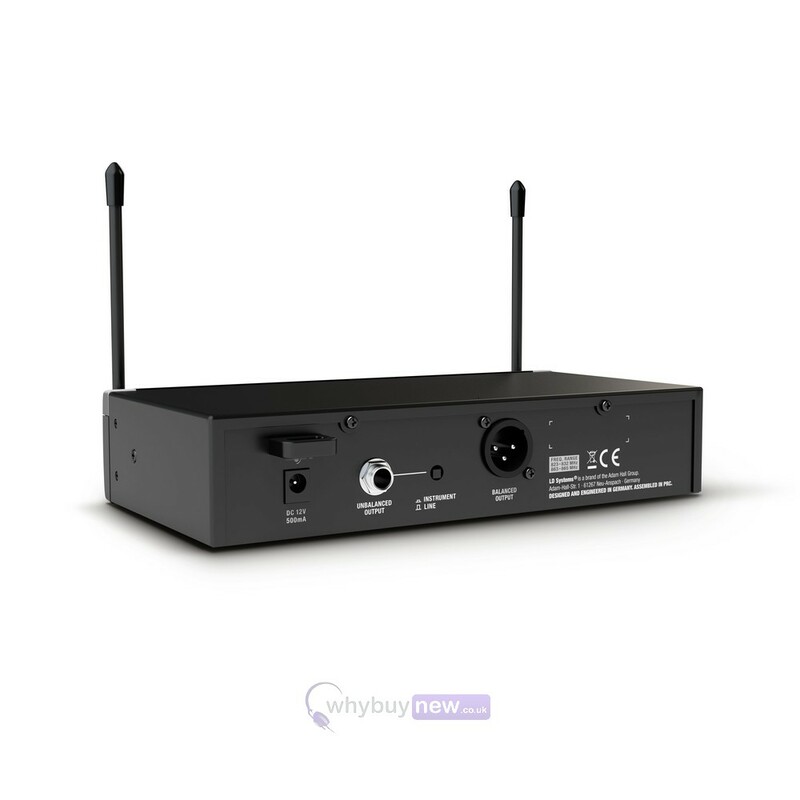 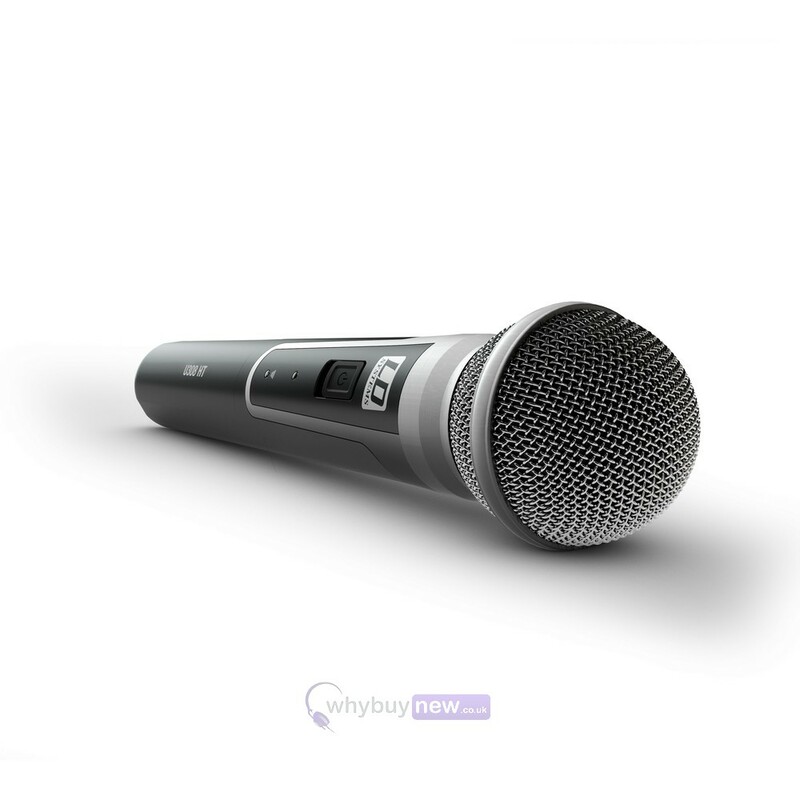 This fantastic kit has uses on stage in pubs, clubs and theatres allowing you to project your voice wherever you are in the room without having to worry about hazardous and unsightly wires. 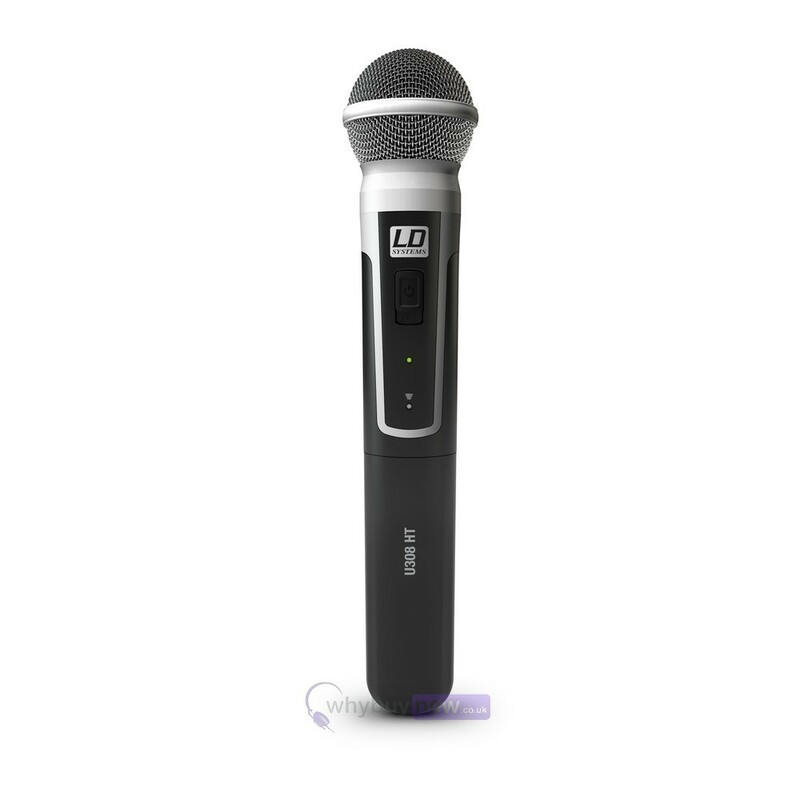 The U308 HHD has a range of up to 100 metres and microphone and receiver are both incredibly easy to set up and use and have a highly professional colour scheme that will suit any environment.